At Apex Scaffolding our highly Trained and Accredited Workforce all carry Confined Spaces Certification, meaning they are qualified to work underground, in holes, confined spaces and anywhere else where gases might be present. Safety is our primary concern and for each site, the production of ventilation (including gas detection and reporting), escape and rescue plans is standard procedure where required. 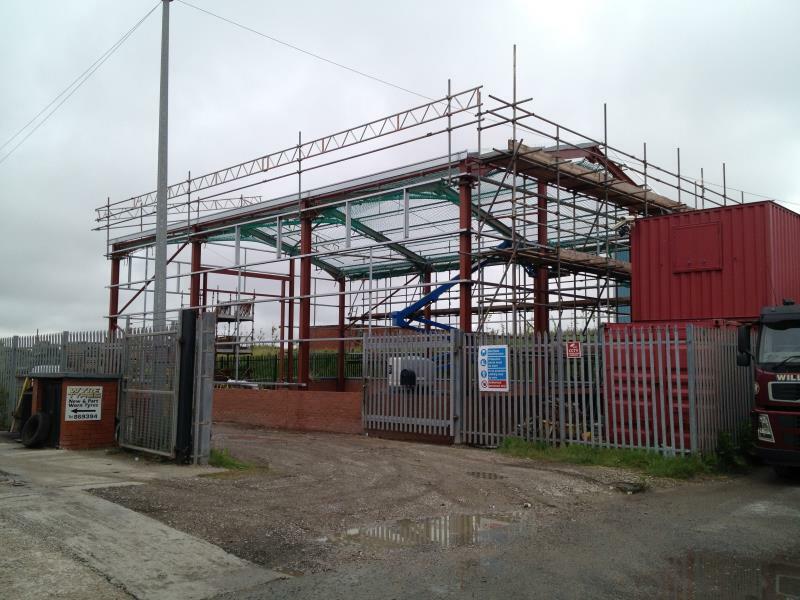 Pumping Station, Blackpool - Provision of scaffolding access platforms in voids. United Utilities, Treatment Works - Scaffolding platforms for access to machinery and pipework. Palatine Leisure Centre, Blackpool - Construction of pool area. To enquire about our confined spaces scaffolding, please email or give us a call.